At YCC, we are committed to offering our clients the highest standards of professional service and support. We are well-experienced in hall management and know what makes yours events successful. Our dedicated staff would be very happy to help ensure your activities achieve targeted results. 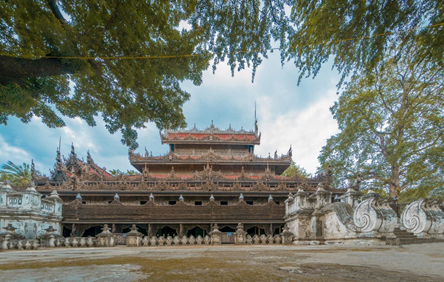 International flights are available at Yangon International Airport (IATA code: RGN). 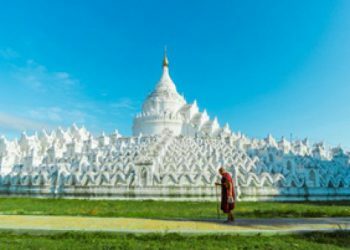 Most of Asian countries have scheduled flights to Yangon, flight time approximate 3 hours. 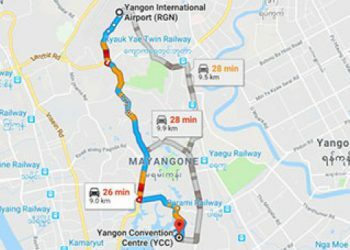 It takes about 25mins (Around 10km) by car from Yangon International Airport to YCC through Kabar Aye Pagoda Road. 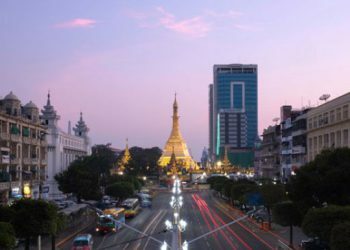 From Yangon International Airport to Yangon downtown would require 50mins drive time. You can take a cab through Grab and Hello cab application. 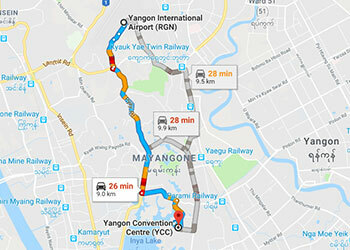 It takes about 25mins (Around 10km) by car from Yangon International Airport to YCC through Kabar Aye Pagoda Road. 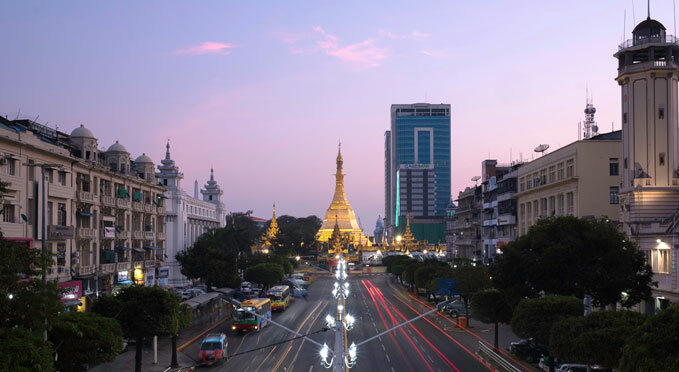 From Yangon International Airport to Yangon downtown would require 50mins drive time. 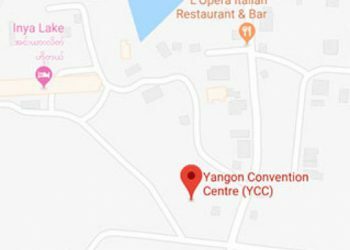 Yangon Convention Center (YCC) is located in the Central Area of Yangon and situated within Inya Lake Hotel Compound. 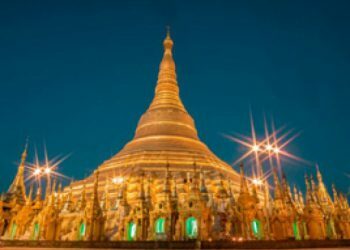 The detail address is No.17, in the corner of Gabaraye Pagoda Road and U Tun Nyein Street, Mayangone Township, Yangon, Myanmar. 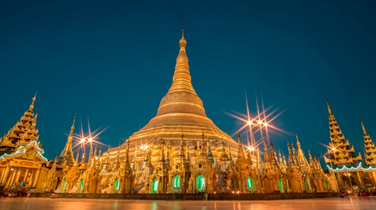 Yangon Convention Centre is situated in heart of Yangon, located beside the landmark of Inya Lake, and many international branded Hotels, Shopping Mall are nearby such as Sedona Hotel, Mecure Hotel, Melia Hotel, Inya Lake Hotel, Myanmar Plaza and Gabar Aye Gamone Pwint Shopping Centre. YCC always reserves parking lots for the disable access car park and emergency car park near the entrance area. 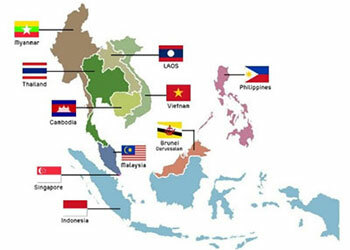 Myanmar (formerly Burma) located in South East Asia, share borders with India, China and Thailand. 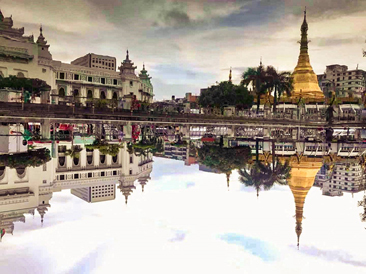 Yangon (formerly Rangoon) is the most important commercial center and the gateway of country. 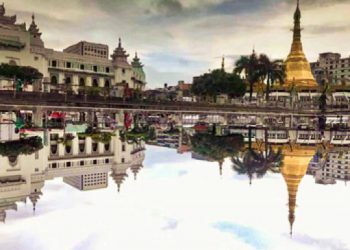 Most commercial and business activities take place in Yangon and spread toothier regions in the country. 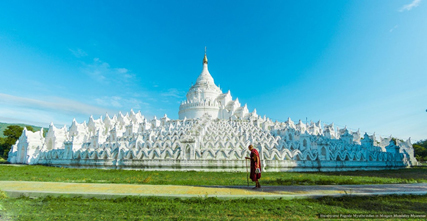 Naypyidaw is the capital of Myanmar located 350km north from Yangon, this is the headquarter of government administration. Most of the government activities will take place here. 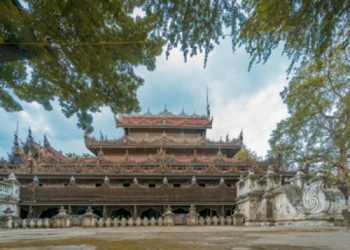 Mandalay is located at the center of Myanmar, this is a capital of the pre-colonial age, and is now the logistic hub and tourist city. 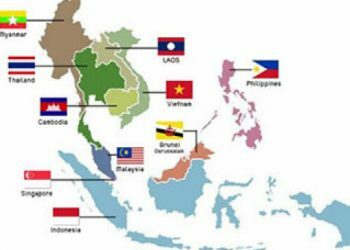 Since 2007, Myanmar has been gradually opening its economy and welcome foreign investments. 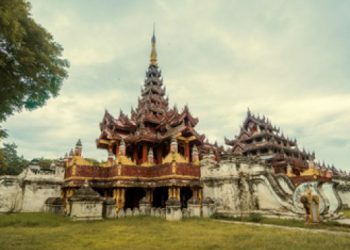 Most of the investors started their business from 2012, and in 2014, the government opened private bank market for international bankers start their business in Myanmar. 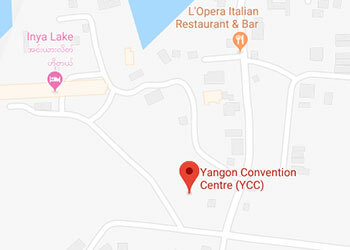 Yangon Convention Center (YCC) located in Yangon center area – Inya Lake, Mayangone region. 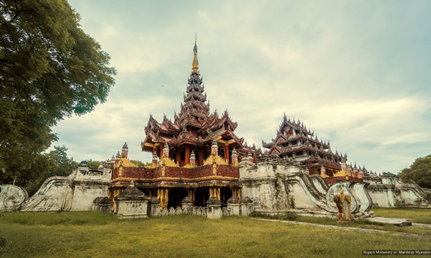 There have many International brand hotels, shopping mall, and sightseeing within 25 mins drive time. Please fill out the form below clearly indicating proposed date and number of people attending. A representative will contact you to discuss and make arrangements. Please note that tours are available at the Centre’s discretion and based on availability of staff.